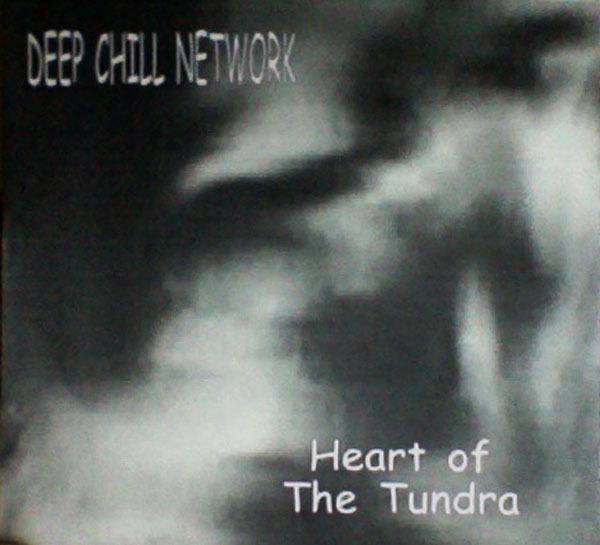 "This is the classic Deep Chill Network recording Heart of The Tundra, originally released in 1999. This new pressing gets all new cover art and packaging and well as being remastered from the original master tapes. The sonic clarity of the new masters reveal subtle sounds and nuances that were lost in the original release.